Launching exclusively at Neiman Marcus. 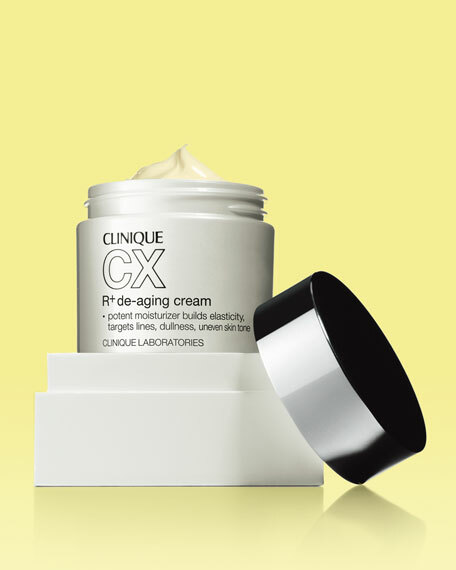 A potent moisturizer that builds elasticity, targets lines, dullness, and uneven skin tone. 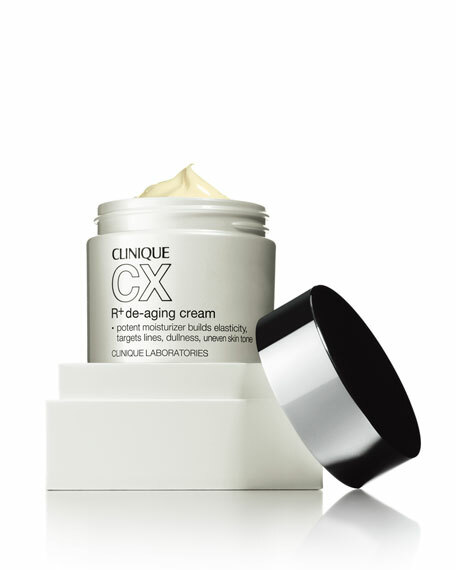 Intensifies skin's natural repair and deflects visible aging with a micro-encapsulated Retinol. All skin types can expect to see radically diminished lines and wrinkles, visible lift, an emerging radiance and clarity. How to Use: Use daily on face and throat. Sunscreen, such as City BlockSheer Oil-Free Face Protector SPF 25 is a must, even during periods of nonuse. For in-store inquiries, use sku #254863.